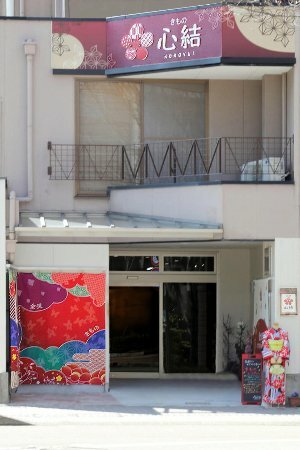 Thank you so much for visiting Kokoyui! 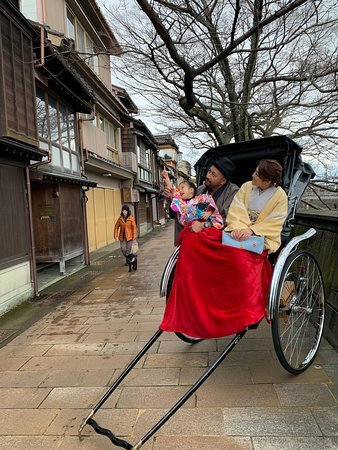 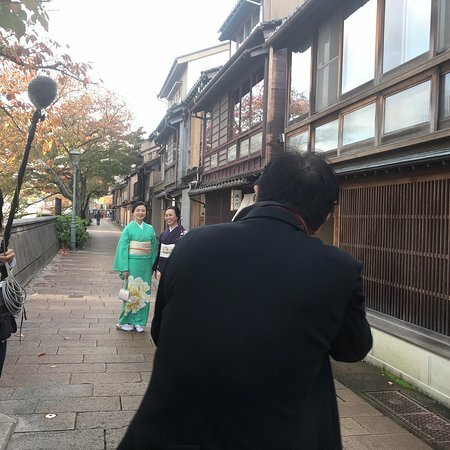 It would be grateful if you had enjoyed the day out in kimono, and we are sure that you took lots of nice pictures! 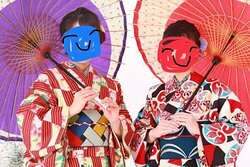 We look forward to seeing you again in the near future! 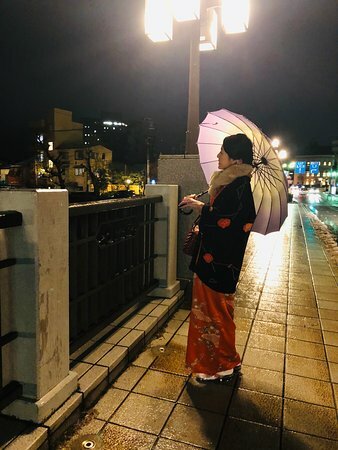 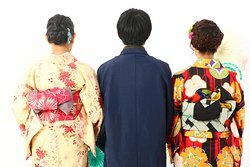 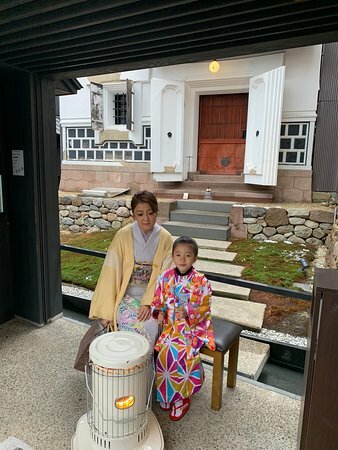 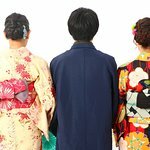 Get quick answers from Kimono Rental Kokoyui staff and past visitors.